Singer, vocalist alongside Jordan Gambogi (Milan, October 1, 1969) is an Italian singer, musician and composer. During his career he has experienced the music in all its aspects. Born artistically as a singer and self-taught guitarist playing in the premises of Reggio Emilia just sixteen. He was growing his skills in experimenting cover of the fathers of funk, soul and rock world. In 1989 he met Jenny B (who was a winner in Sanremo in 2000), with who he formed his first band. His career reached a first major success in 1993, when he became the voice of Bicycle Thieves in the tour of the album Three . In 1998 he took part in the musical of Daniel Hall boxing Lice Music Show, in 2000 he participated at the Mediolanum tour Electric show, starring along Heather Parisi. In 2004 the passion for the theater led him to play the character of Quasimodo in the second official cast of the musical Notre-Dame de Paris by Riccardo Cocciante. Back to the purely musical world in 2009, singing with the Nomads for the disc and the tour. He is awarded the "Voices good" for the fight against pedophilia. In 2009 he collaborates with Mario Biondi album if, awarded triple platinum. The collaboration with Biondi is repeated in 2011. 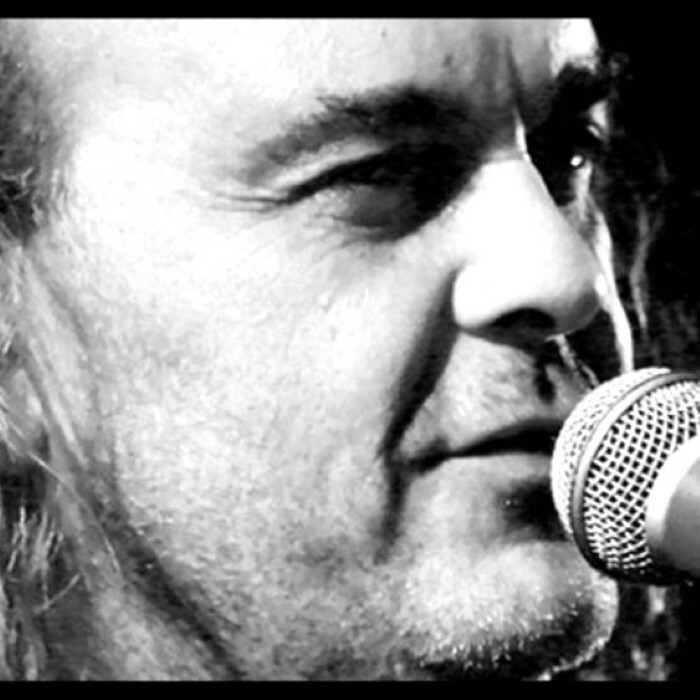 In 2012, he plays the tenor voice in the disc of Vasco Rossi The other half of the sky.